The Power Tool Drag Races will be having a Build Day this Saturday, May 10th from noon to sundown at Boxshop in San Francisco. 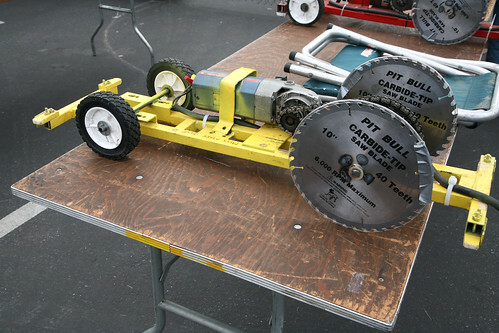 The Power Tool Drag Races takes place May 17th and 18th at Ace International Speedway (see previously). The deadline for registration is May 16th.